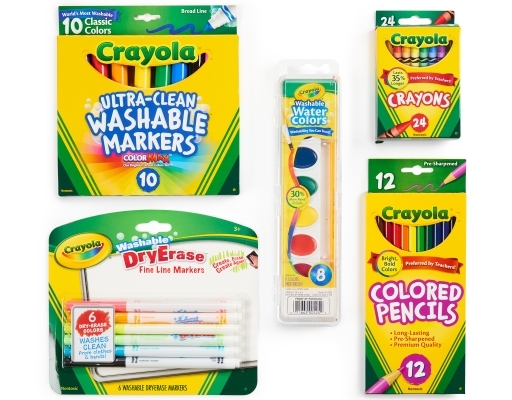 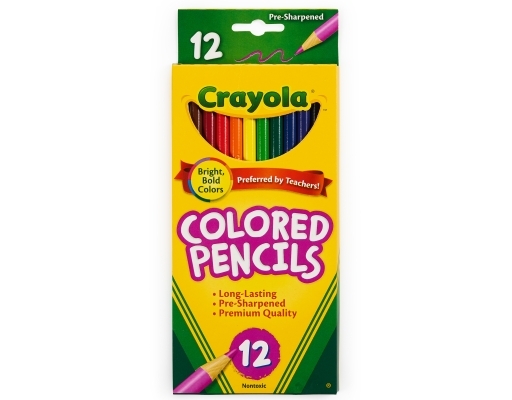 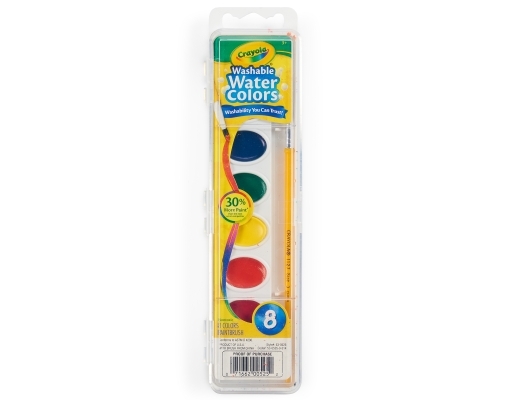 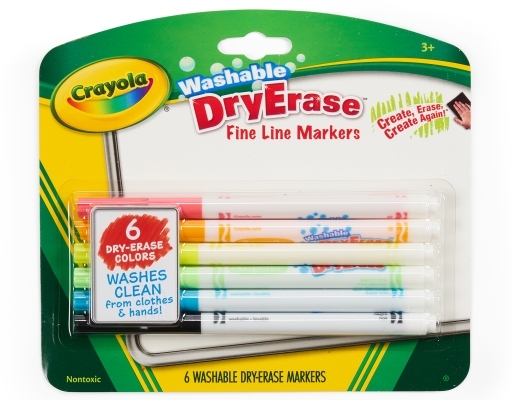 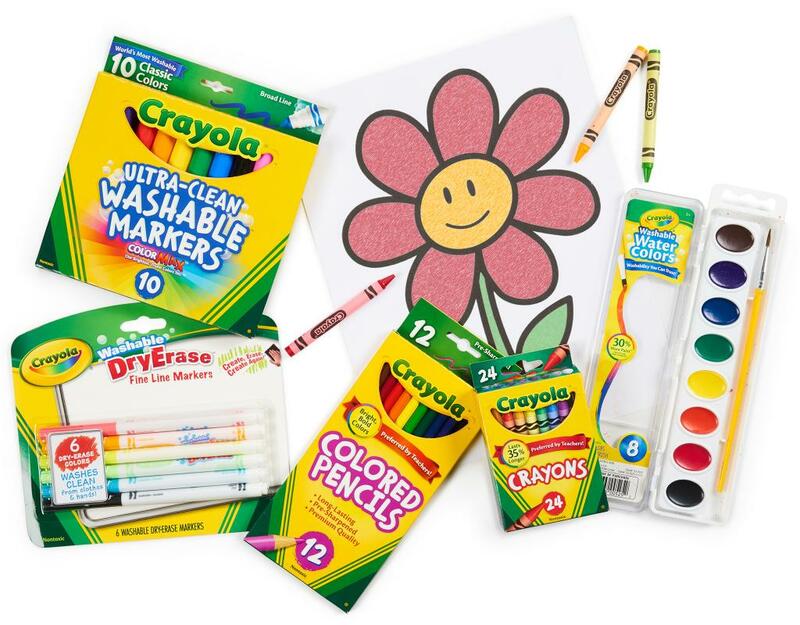 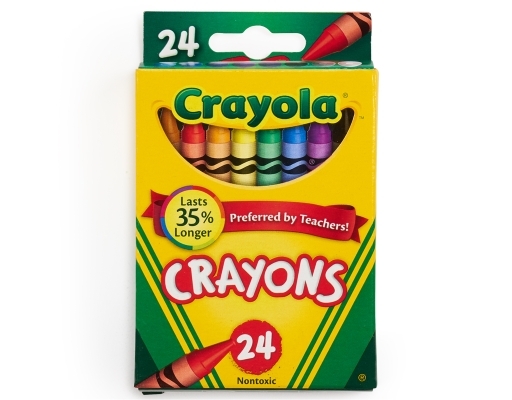 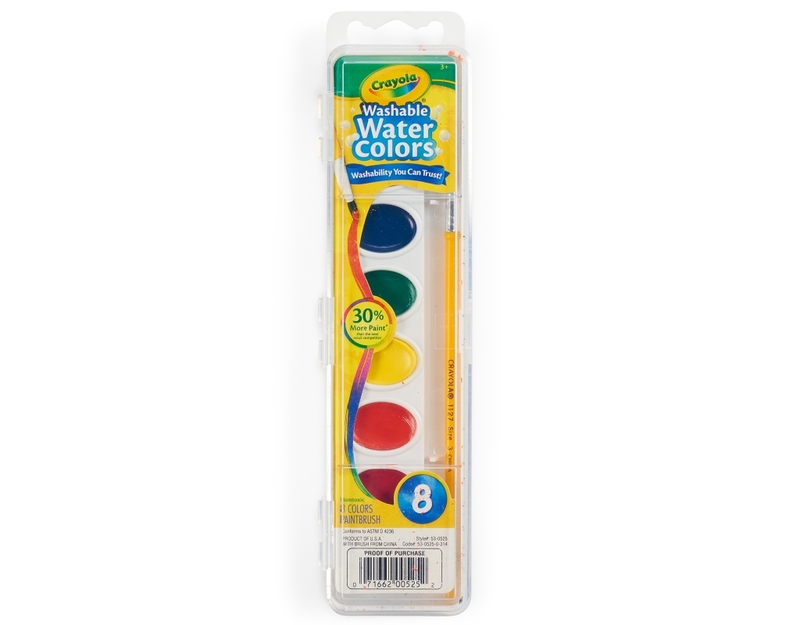 Crayola is dedicated to ensuring kids use every bit of their creative potential. 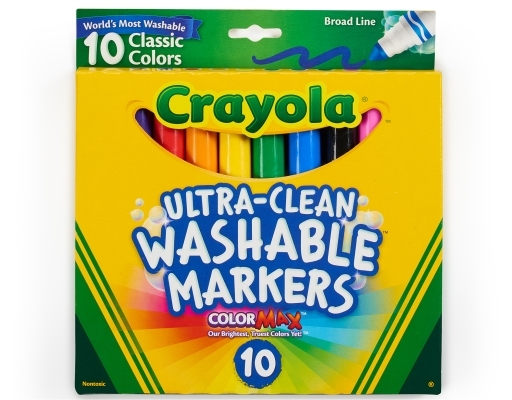 That’s why the Crayola Back To School Variety Pack is preferred by teachers and performs with washability you can trust. 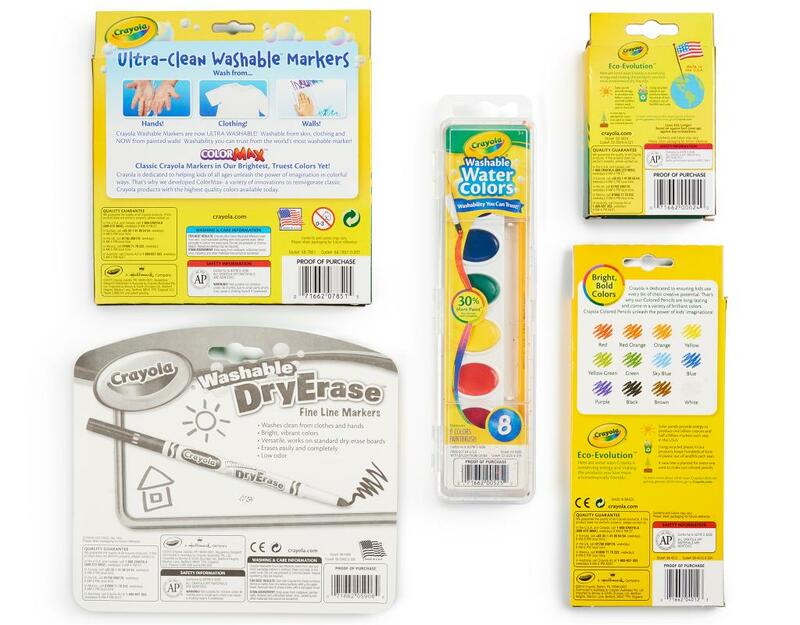 Unleash the power of kids’ imaginations!